Well-plated food gives us the assurance that the elements on the plate are as delicious as they look. The myth is that it takes a pro to properly plate; the reality is that you, too, can make your dinner party guests squeal with delight. Here are the three steps to plating that make you feel like a pro. Try to have three different textures on the plate. Planning a mushy risotto? Add a slice of flaky fish and crunchy scallions. Colour is your best friend. The more the better. Aim for high-contrast combinations. Interesting shapes and cuts add dimension — trim your vegetables at angles instead of slicing them straight, or substitute a circle of meat for a straight slab. Much like taste, you want the smell of the food on the plate to harmonize. The main item should be at the forefront of your nasal palate, with the other scents supporting it. The plate is your canvas and the food the art. Ensure it is the right size and colour. When in doubt, use a plain white dinner plate — it lets the food speak for itself. 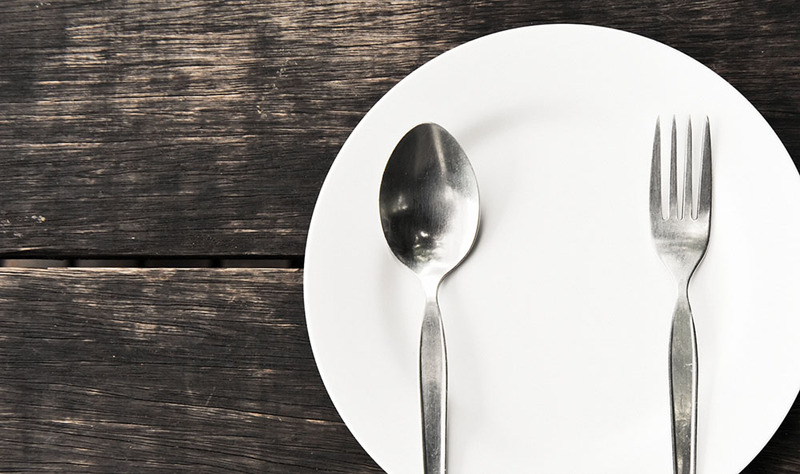 Create “negative space” by filling only two-thirds of the plate; the extra space showcases the food. Your main item for each course is your focal point. Decide where it will be best displayed and frame it with the other components. Add height by layering: pour sauce on the place and top it with your main dish, or crown a mound of rice with a circle-slab of chicken. This final spot of colour is the final flourish that completes the aesthetics. Use herbs, swirls, drizzles or even edible flora. But don’t add a garnish just for the sake of adding a garnish. Ask yourself if your plate really needs that splash of green thyme. If the answer is no, put the little leaves back. Remove smudges and drips before serving. Refresh dry-looking food by spurting [spritzing?] it with water. Use concentrated sauces for swirls and drizzles. Strain saucy food (stews, chili) and put the chucks on the plate, then add an appropriate amount of sauce.